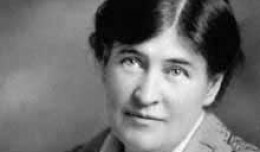 During a tough year in which she lost three friends and her "pep" as a writer, WILLA CATHER unburdened herself to her younger brother. In the end she found a reason to believe. 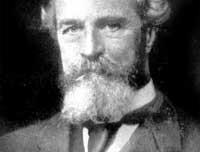 In December 1882 the distinguished psychologist WILLIAM JAMES learned that his father was dying, and immediately penned a beautiful farewell letter to him. 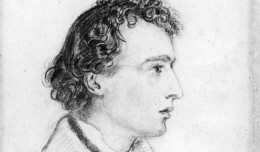 As JOHN KEATS lay dying in 1821, he only companion was JOSEPH SEVERN, who in letters to the Keats circle chronicled the consumptive poet's torturous final days. 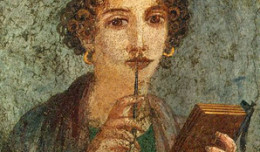 What little we know about HYPATIA, of ancient Alexandria we know from the letters of her devoted student, SYNESIUS. 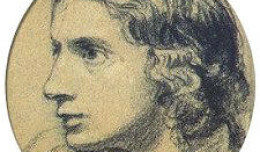 Also: Hypatia on the moon. 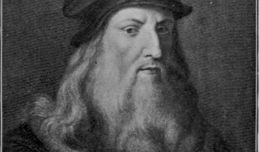 In 1933, WILL DURANT, author of The Story of Philosophy, asked H.L. MENCKEN, the Sage of Baltimore, to explain what meaning life held for him. 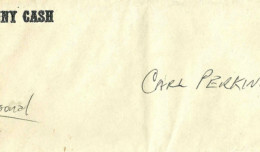 Mencken was all too happy to write back.